Dr. Tamara Dickinson is Principal Assistant Director for Environment and Energy at the White House Office of Science and Technology Policy (OSTP). As Principal Assistant Director, Dr. Dickinson oversees OSTP’s work to address the challenges presented by climate change, to promote sustainable development, and to foster new and cleaner sources of energy. Dr. Dickinson also serves as Assistant Director for Disaster Resilience and Space Science, addressing issues related to disasters (natural and man-made), NASA space science programs, space weather, and general Earth Science. Dr. Dickinson is on a detail from the U.S. Geological Survey, where she previously served as the program coordinator for the National Geological and Geophysical Data Preservation Program and Geology Lab Program. Prior to joining USGS, Tammy held several positions at the National Research Council, including Senior Program Officer for the Committee on Earth Resources, Acting Associate Director for the National Materials Advisory Board and the Board on Manufacturing and Engineering Design, and Associate Director and Acting Director for the Space Studies Board. She has also served as the Program Director for the National Science Foundation’s Petrology and Geochemistry Program and the Discipline Scientist for the Planetary Materials and Geochemistry Program at NASA Headquarters. Dr. Dickinson has held research positions at NASA Johnson and Goddard Space Centers and the Smithsonian Institution Natural History Museum where she focused on the origin and evolution of lunar materials and meteorites. Dr. Dickinson was awarded the National Academies Individual Service Award in 2002, the Bureau of Land Management Sustainable Development Award in 2004, and the Department of Interior Superior Service Award in 2008. She has an asteroid (Asteroid 1981 EU22 Tammydickinson) named in honor of her research and program management work. Dr. Dickinson is a Fellow of the Geological Society of America. Dr. Dickinson earned her B.A. from the University of Northern Iowa and M.S. and Ph.D. from the University of New Mexico. Today, the U.S. Global Change Research Program is releasing for public comment a draft climate-change science report. Federal reports advance knowledge and describe actions to address ocean acidification and ocean and coastal mapping. Strategic reports released today on science and technology for National disaster preparedness and response. 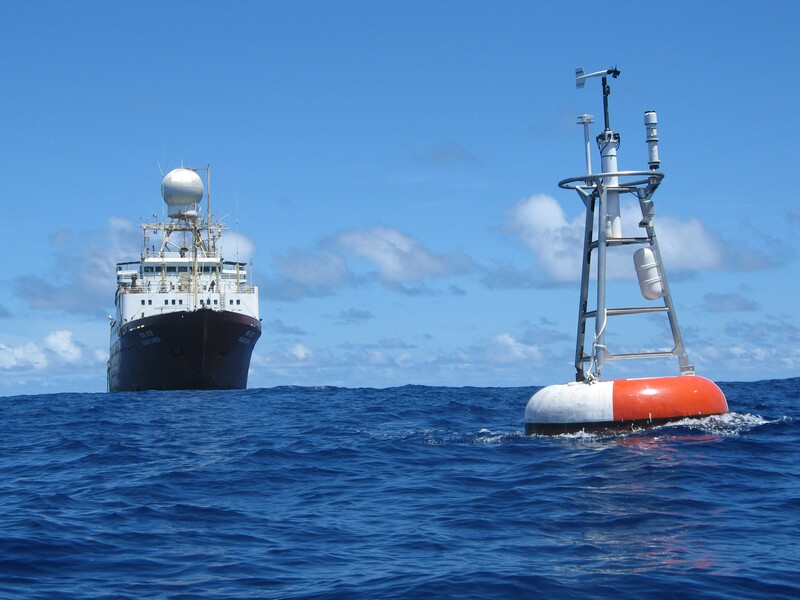 Seeking Public Input on National Ocean Research in the Next Decade. 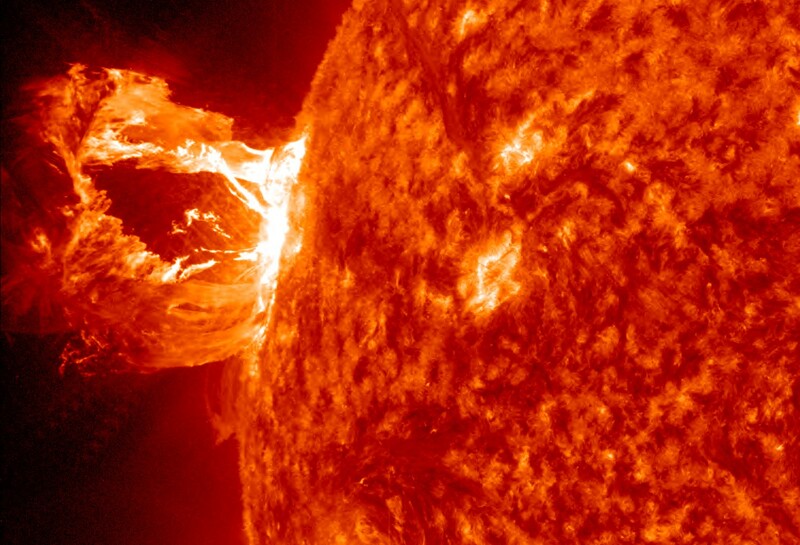 The Administration takes significant step towards preparing critical infrastructure and technology for the risk of space weather.